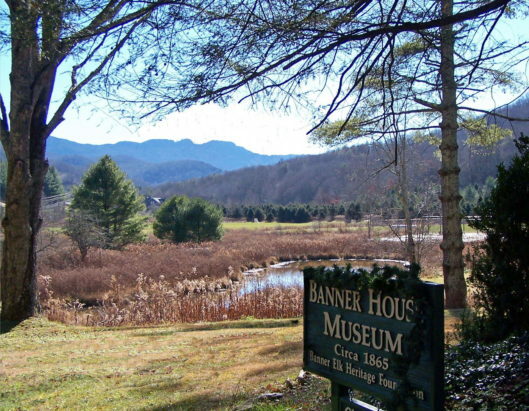 In addition to our own signature events, the Greater Banner Elk Heritage Foundation is pleased to partner with the Banner Elk Book Exchange to offer our supporters even more heritage events. This partnership takes shape in the form of lectures which link the past with the present and even glimpse the future. Selected listings included below. 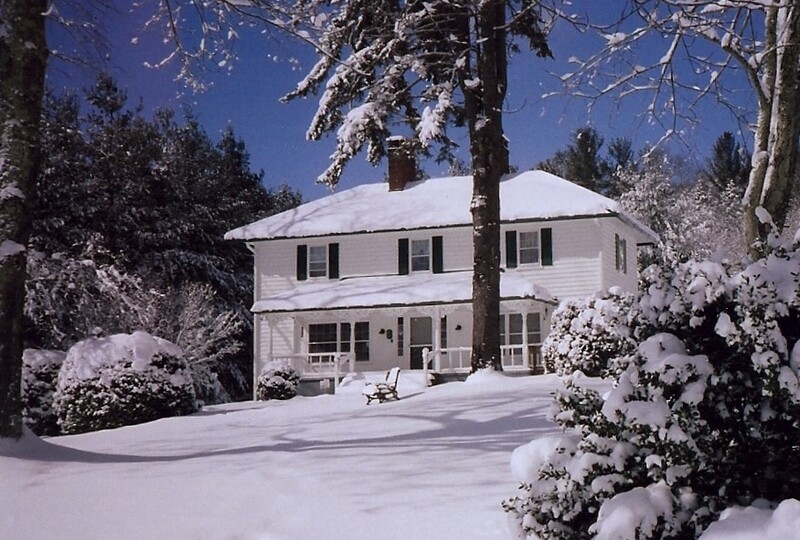 We encourage you to explore the Banner Elk Book Exchange on your own, located in the Historic Banner Elk School. Please visit their website, BannerElkBookExchange.com for directions, details and a full listing of their events. NOTE: TENTATIVE 2019 CALENDAR DATES LISTED BELOW MAY BE SUBJECT TO CHANGE. PLEASE CHECK BACK FOR UPDATES! The lawn of the Banner House Museum will be buzzing with activity! Children can participate in heritage crafts, games and other activities. Inside the Banner House, enjoy open-house style Museum tours. Activities and Tours are free that day as a gift to the public from the Foundation, though donations are greatly appreciated. The tour will be approximately 1 mile of walking including uneven terrain. We suggest wearing comfortable walking shoes. You may also want to sun protection or an umbrella. 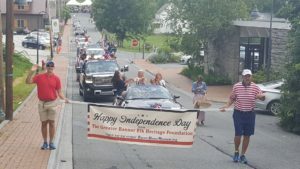 Crowds gather on the sidewalks of Main Street and Shawneehaw Avenue (by the Banner Elk stoplight) up to an hour in advance of the starting time. Bring your family and be ready to cheer on your favorite floats and enjoy an old-fashioned Fourth of July Parade. We’ll even be participating ourselves—see you there! The parade is sponsored by our friends at the Banner Elk Chamber of Commerce, as is the “Party in the Park” afterwards at Tate-Evans Park. We suggest bringing a folding chair and comfortable shoes! Celebrate freedom with free admission! The Museum will open at noon after the Banner Elk Town Parade and we welcome visitors to tour the Museum for free as our gift to the community. A signature event for the Foundation, an elegant and entertaining luncheon at the Elk River Club. Keynote speaker, Michael Hardy. Traditionally an invitation event, please contact the Foundation to be added to the invitation list. We suggest purchasing your tickets early and encouraging your friends to do the same so that we may accommodate table arrangement requests. Tours depart on the half hour: 10:00 am to 12:00 Noon. The Museum will open at 9:30 this morning. You know downtown Banner Elk and the landmarks that we see now, but do you know what they once were and how they shaped the development of our lovely town? Back at the Museum, docents will welcome guests to an open-house. Bus Tour reservations are strongly suggested. After July 24, we are happy to take reservations in person or over the phone during office hours: 828-898-3634 Wed-Sat 11-3. Current 2019 Patrons may make earlier reservations beginning July 17. Please check-in at the departure point no later than 15 minutes prior to boarding time. A final call for reservations will be given 5 minutes prior to boarding time. If you are not present 5 minutes prior to boarding, waitlisted people and walk-ins will be allowed on the bus in the order that they signed up. Waitlisted people and walk-ins are advised to also check-in 15 minutes prior to boarding. Thanks to Lees-McRae, who provides our buses, there is no charge for the tour but donations are suggested and gratefully accepted. 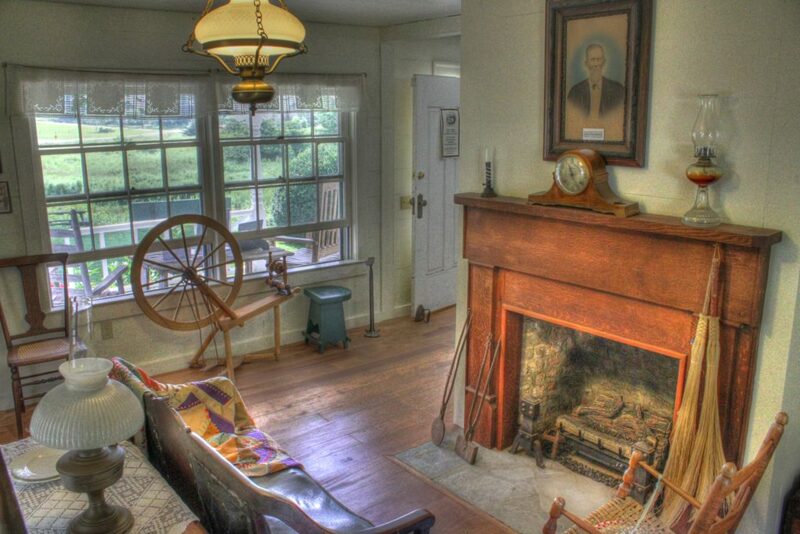 Enjoy a display of both historic and contemporary quilts with ties to the High Country. Back at the Museum, tours will highlight the historic textiles on display. Additionally, tickets may be purchased for a raffle quilt created by friend of the Foundation, Jackie Bowen. Raffle Proceeds benefit both the GBEHF and the Boone Quilt Guild. Admission is free, but donations are suggested and gratefully accepted. The MCC rooms are located in the back annex of the HBES. There is a dedicated parking lot to the right of the main HBES building. If you have any questions or would like more information, please call 828.898.3634 during Museum hours or email us anytime!